The SMOK Majesty 225W Resin Kit is the latest mod from SMOK, combining SMOK's latest chipset and features with a sleek aesthetic upgrade. 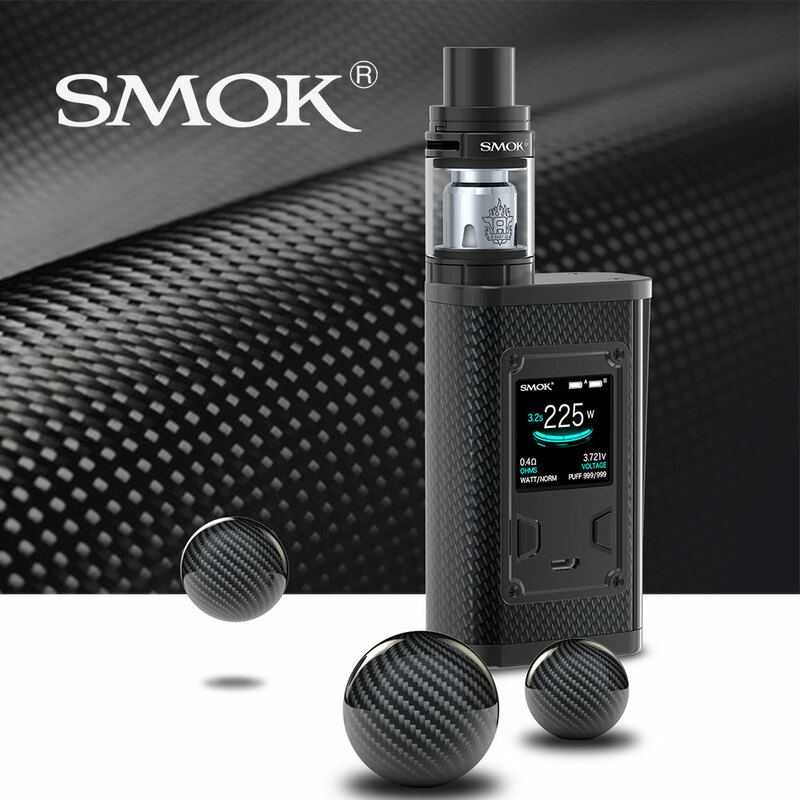 The beautiful carbon fiber construction and simple, streamlined design offers both a solid, ergonomic experience and an appreciation for artistry in the making of high-end mods. Carbon fiber is a high tensile material known for its durability and resistance to corrosion, and it is a popular material used by the military, aeronautical companies, and sports car manufacturers. 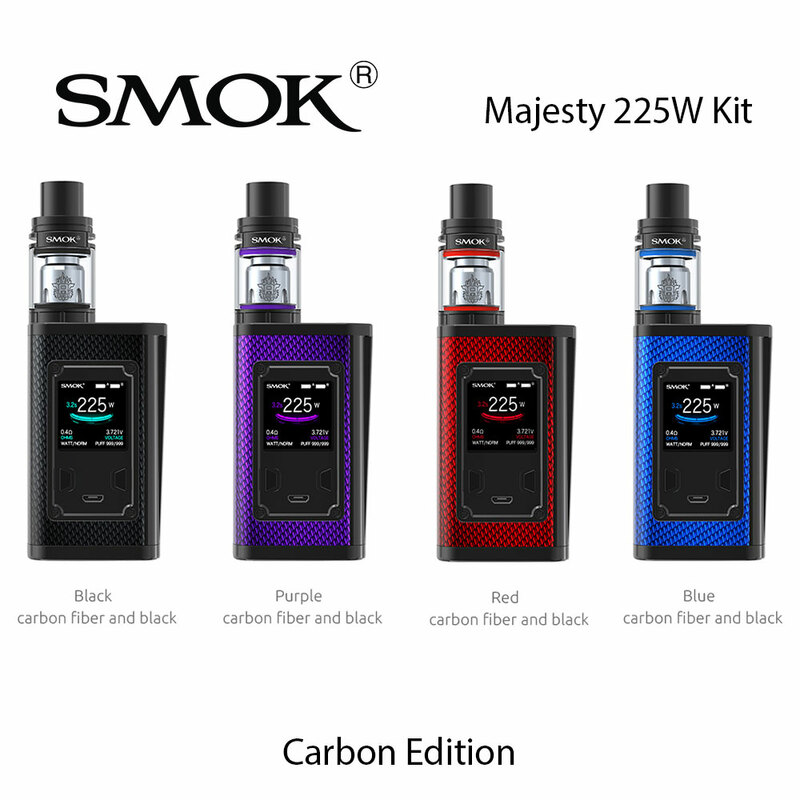 The SMOK Majesty is capable of 6 to 225W of output, three different output settings, and a temperature control mode with preheat capability. 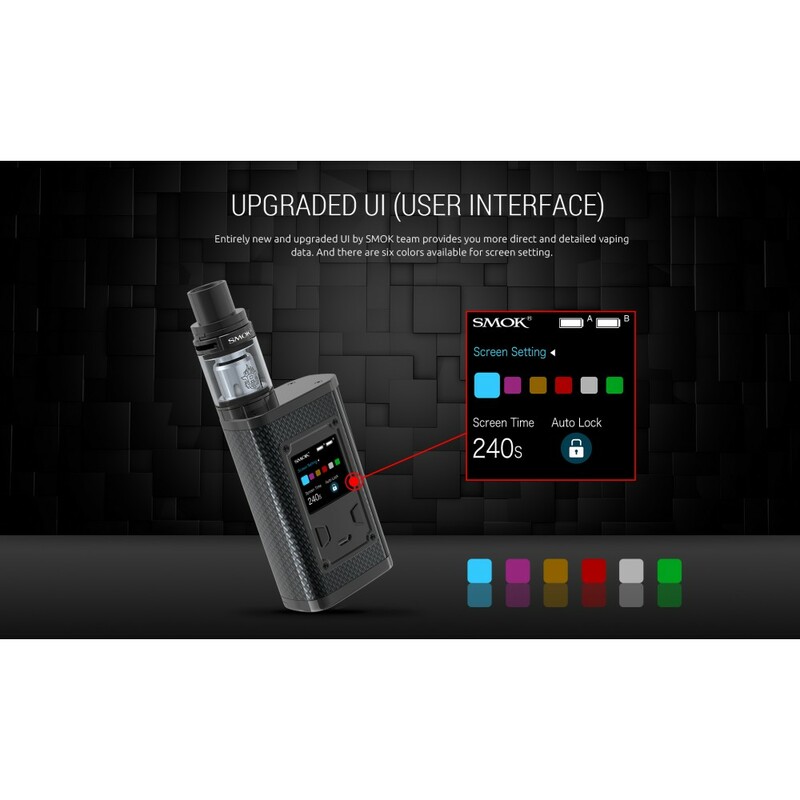 The Majesty presents a large color OLED display screen that includes SMOK's latest menu and UI updates and is controlled through three high-quality tactile buttons and a hidden side fire button. 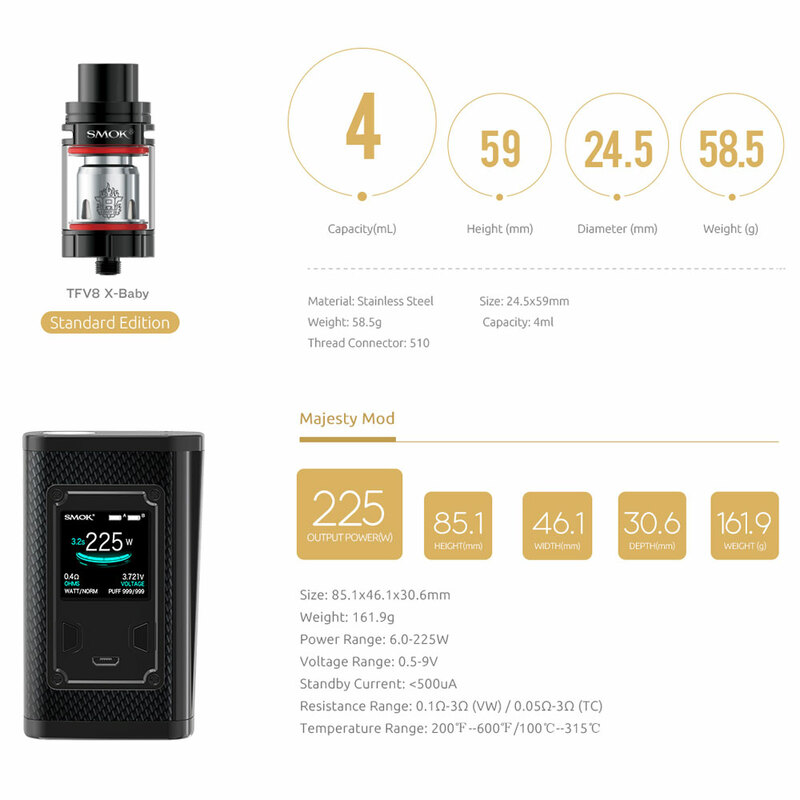 Included in this kit is the SMOK X-Baby Tank, the newest iteration of the world famous TFV8 line from SMOK. 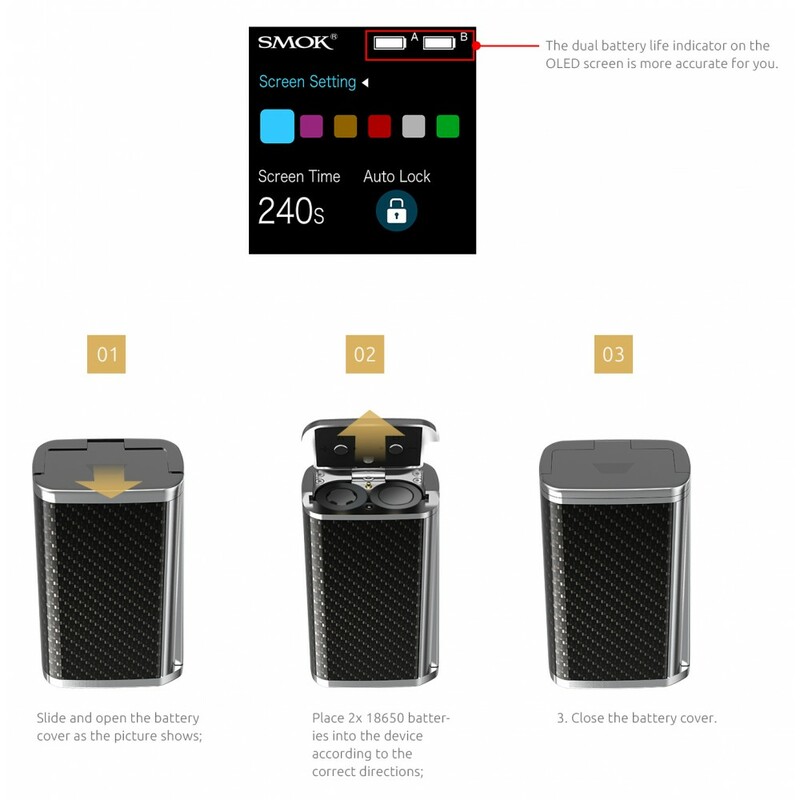 Featuring new quality of life changes and SMOK’s first top airflow design, the X-Baby tank is the next step in progress that SMOK’s innovation is bringing to the market. The new top airflow system features a leak resistant design with the dual airflow slots and control valve placed on top of the tank, while the bottom of the tank is now reinforced with a sealed leak-proof atomizer base. The top fill swivel design has been updated with a larger fill hole to minimize messes, and the wide bore delrin drip tip has been lengthened to reduce heat buildup. The X-Baby utilizes a new X-Baby Coil Family designed especially for both optimal cloud production and flavor profile. 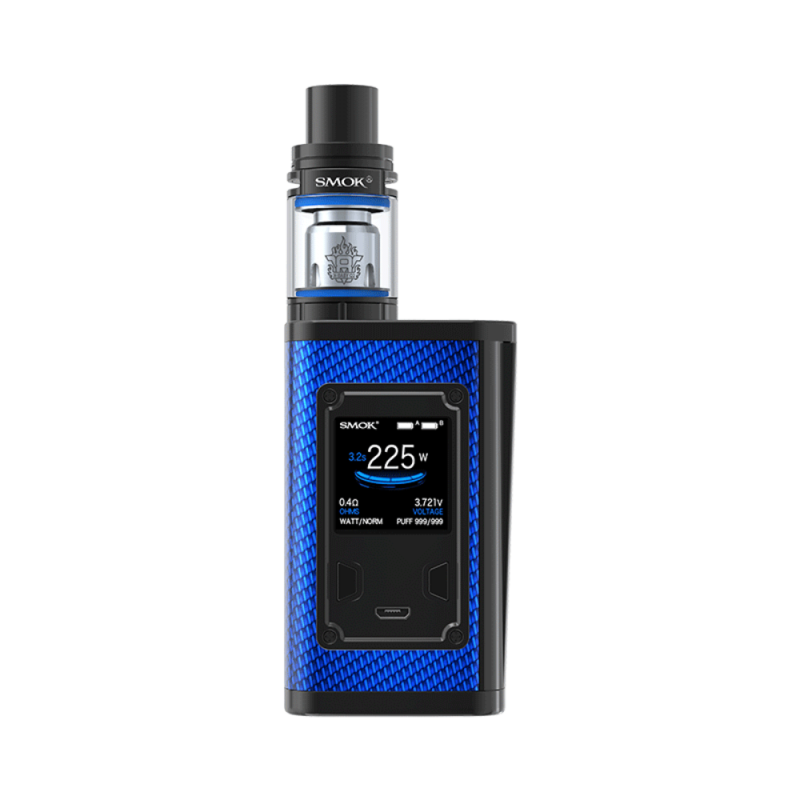 Measuring at 24.5mm x 59mm with a 4ml capacity, the X-baby combines a sleek form factor with innovative upgrades and changes to establish the newest in SMOK technology.